instaBAG is a filter bag which includes a dehydrated pre-dosed media allowing users to skip time-consuming media preparation. It allows users to simply add their sample into the bag, add sterile deionised water and homogenise. The specially prepared media sachet will dissolve during the sample homogenisation process, so no extra steps are required. The bags contain a filter which assists in keeping out sample debris during pipetting. 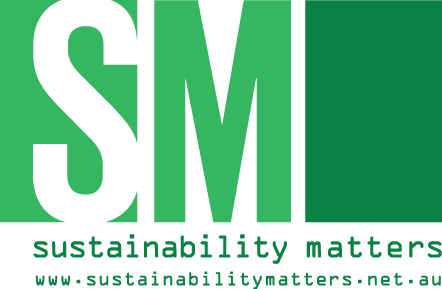 When compared to pre-prepared media, instaBAG will save storage space, save transport costs, produce less waste and is easier to use, according to the company. Furthermore, it has a long shelf life and does not require refrigeration. 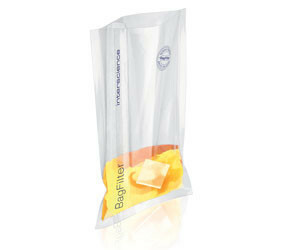 instaBAG is currently available in BPW in 90 and 225 mL sizes. 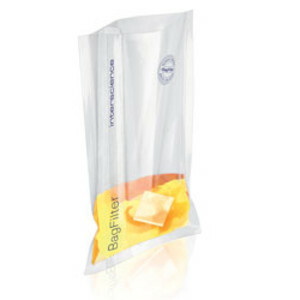 I am interested in instaBAG filter bag with dehydrated media .